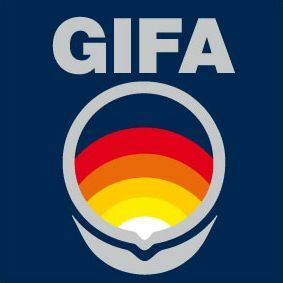 Godfrey & Wing will exhibit at the GIFA, the International Foundry Trade Fair and Technical Forum, June 25 –29, Düsseldorf Germany. Godfrey & Wing is pleased to announce the addition of Dan Irvin to its Management Team. Mr. Irvin will serve as the Business Development Manager for North America and brings over 25 years’ experience in manufacturing and vacuum impregnation to the Godfrey & Wing Team. Godfrey & Wing has passed its yearly surveillance audit for ISO/IATF 16949:2016 certification from Smithers Quality Assessments (SQA), an accredited third-party registrar. Godfrey & Wing will exhibit at the Ankiros trade show, October 25-27, Istanbul, Turkey. 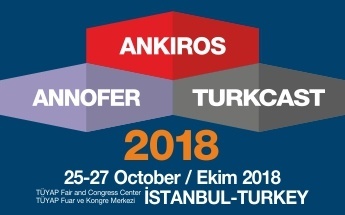 Ankiros is the biggest metallurgy trade show in Eurasia for experts in the foundry, steel and non-ferrous metals industries. At the previous event in 2016, the organizers welcomed 975 exhibitors from 41 countries and over 16,000 visitors from 77 countries. Godfrey & Wing will exhibit at the North America Die Casting Association (NADCA) Congress and Exposition, October 15 – 17, Indianapolis, Indiana. The Congress and Exhibition features technical sessions on the die casting and finishing processes given by experts from around the world along with exhibits on the latest technology used in the die casting industry. 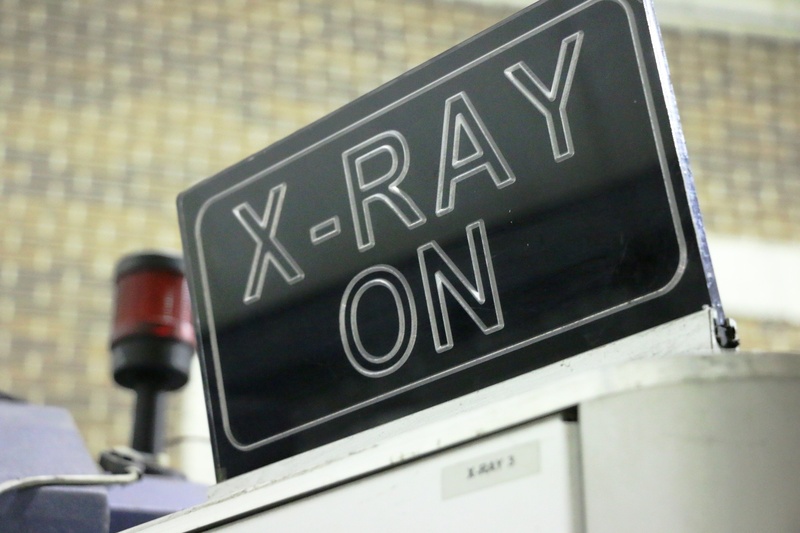 To help address the North American foundry industry’s need for casting porosity detection, Godfrey & Wing has launched an X-Ray inspection system in its Toledo, Ohio facility. The Toledo installation complements Godfrey & Wing’s existing X-Ray facility in Defiance, Ohio. Together, these facilities benefit automotive OEMs and their suppliers by providing flexible capacity ranging from continuous large volume production to one-off diagnostic projects. Godfrey & Wing, has received a contract from FROMEX to supply a vacuum impregnation system. 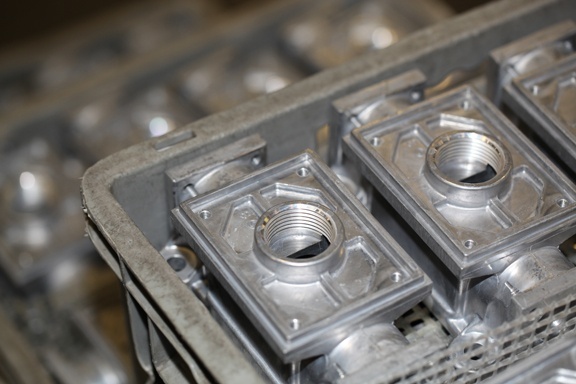 Starting at the end of 2017, the system will seal aluminum die castings for gas regulators at FROMEX’s facility in Nuevo Laredo, Mexico. Godfrey & Wing will partner with Paul Köster in a joint exhibit at EUROGUSS 2018, January 16 – 18, Nuremberg, Germany. 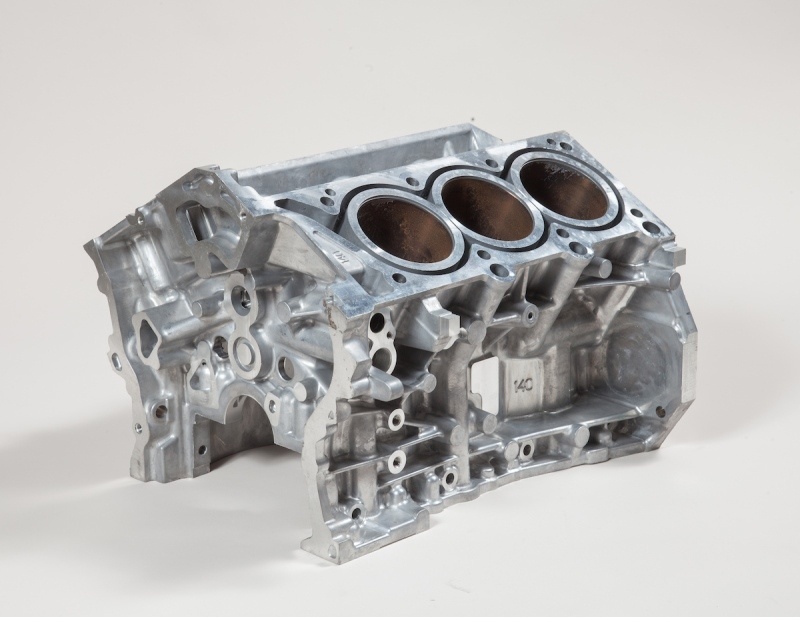 The show will feature die casting raw materials, equipment, processes, and finished products. With an expected 600 exhibitors and 12,000 visitors, it is the world’s premier event trade show for the die casting industry. Godfrey & Wing, Inc has received from Handtmann GmbH, a leading German aluminum die caster, a contract to supply a fully automated single piece flow vacuum impregnation system. The Continuous-Advanced Powertrain Impregnation System (C-APi) is an automated single-piece flow impregnation unit incorporating Godfrey & Wing’s patented Dry Vacuum & Pressure (DVP) impregnation process. 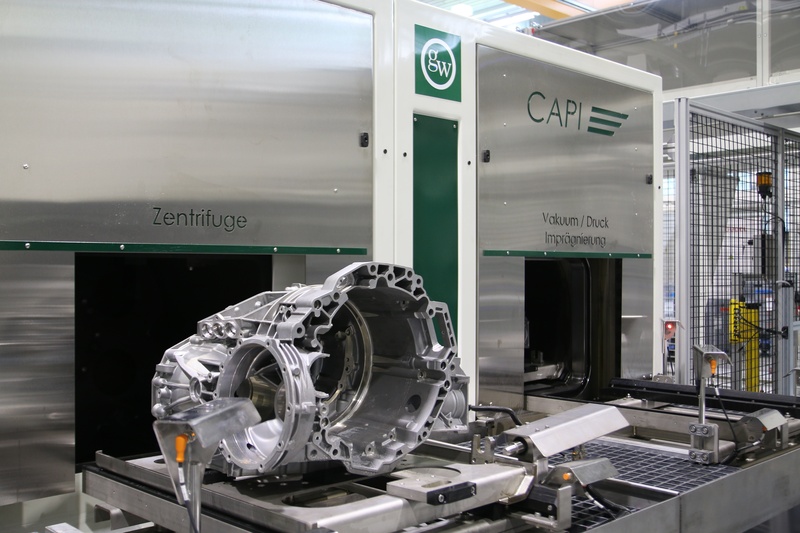 Starting in 2017, Handtmann will use the C-APi system to seal highly machined hybrid transmission cases at the headquarters in Beiberach, Germany. The North American Die Casting Association (NADCA) will host the 2017 Die Casting Congress & Tabletop on September 18-20 at the Atlanta Convention Center at the AmericasMart in Atlanta, GA. The Die Casting Congress & Tabletop is an exclusive event to the die casting industry and its suppliers.